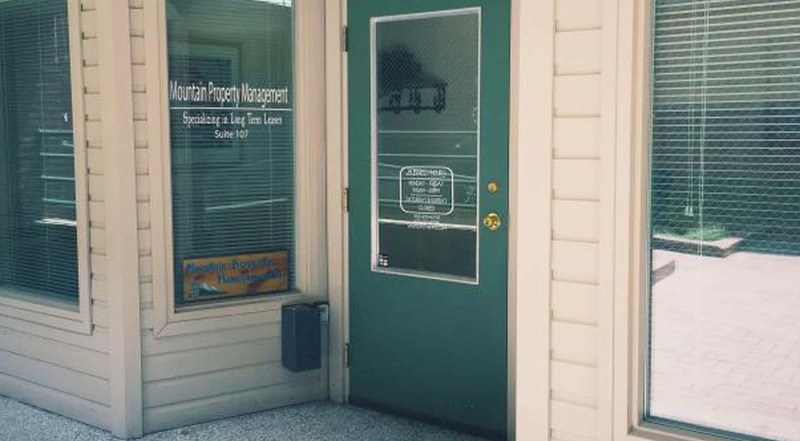 Mountain Property Management has been fulfilling owner's & tenant's needs in Summit County for over 20 years. We currently have over 130 homes/condos that we manage. Please take a look at our current listings.